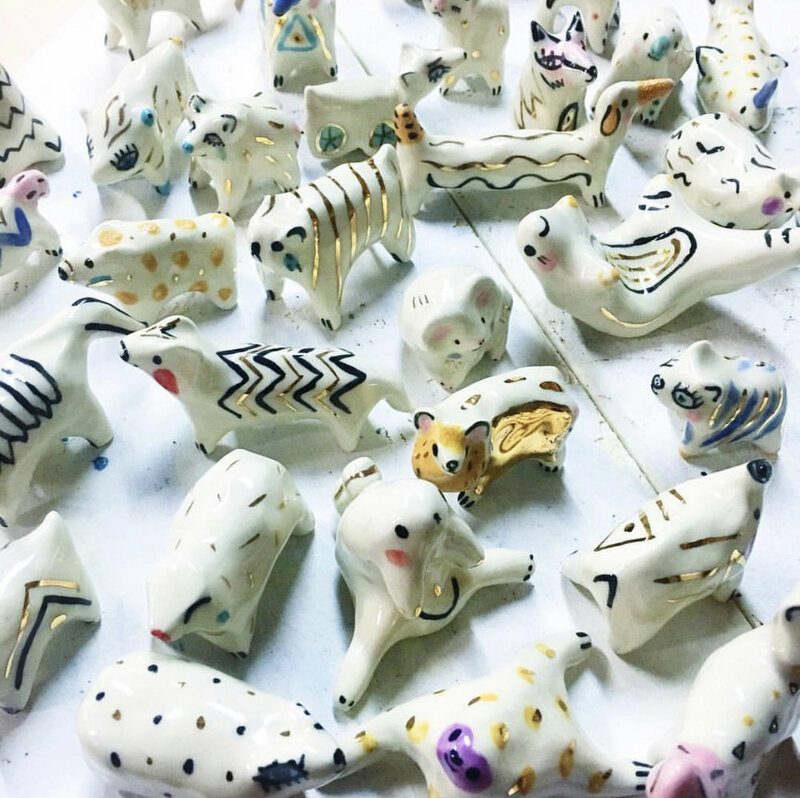 Come collaborate with local artist Korin Noelle of Bang Bang Crafts to make a magical creature! Start with a blank Bang Bang Crafts piece (provided) and unleash your inner animal as we paint-our-own creatures into existence. All pieces will be glaze fired at our studio and ready for pickup within two weeks of the workshop date. All supplies included, animal themed dress encouraged. (Each participant can create one creature, additional pieces available for additional fee). Check out BangBangCrafts.com to see more of Korin’s work. Apply HERE !